While Assistant on the Google Home is useful, there are certain things that are best expressed visually rather than via audio. 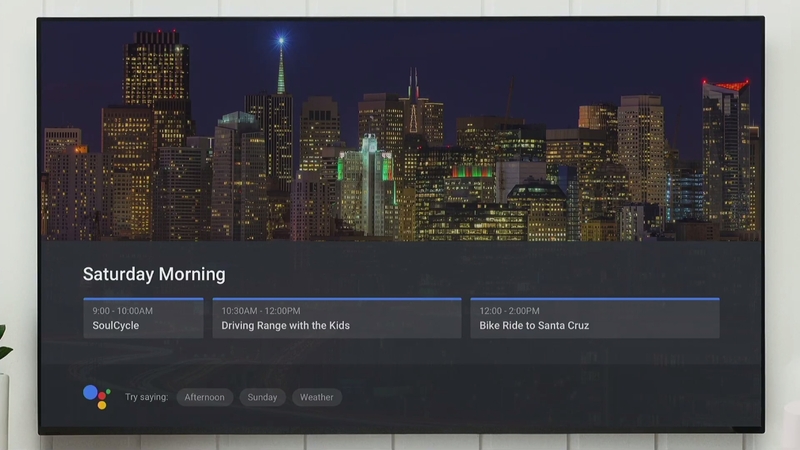 Whether you're wanting to see your calendar information, check out what's trending on YouTube, or navigate to your next event, Home will soon provide you with visual responses on the appropriate screen. One of the examples used in the keynote today was when the speaker said, "Ok Google, let's go." His Home had previously informed him of an event that day, so when he said "let's go," Assistant sent a notification to his phone to open Maps to start navigating. But the highlights of the visual responses are calendar/weather information and media content. Obviously, if someone else asks Home for something, the information relevant to them will show up thanks to the multi-user recognition. This adds a whole new dimension of personalization to Assistant and Home, especially since no phone or remote is required. This will roll out some time later this year — I only heard mention of Chromecasts, but that hopefully means Android TV will be included, too. The source link below contains a ton of information of new Assistant stuff, so be sure to check it out.